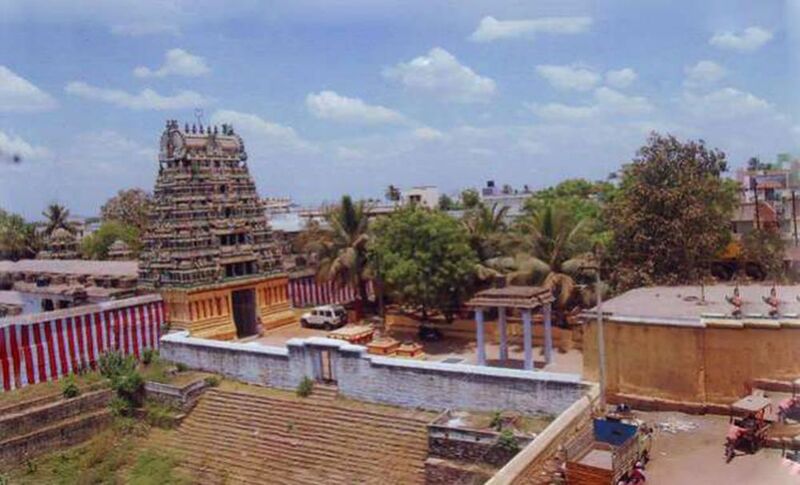 Ariyalur is one of the historically important places in Tamil Nadu. 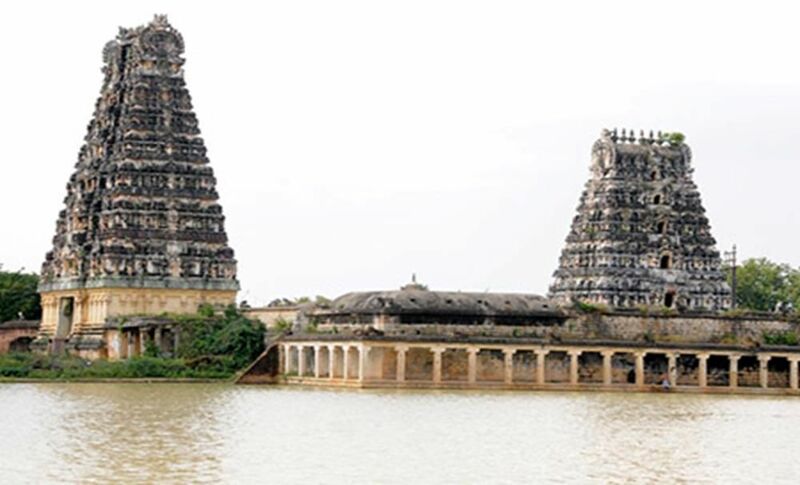 Ariyalur has many tourist places like temples, Sanctuaries etc. It is captivates many tourists in domestic as well as global. The following are the most popular tourist places in Ariyalur. It is located 5 kilo meters away for Ariyalur. This temple is very popular for its “Car festival” (In Tamil which is called ‘Theyrowtam’) in March/April every year. The people of Ariyalur celebrate the festival majestically. It is a 10-day celebration for the small town of Ariyalur. It is started with the day of ‘Srinavame’ in the month of Chithirai or Panguni (March-April). The festival captivates many people from all over the state of Tamil Nadu. This temple also famous for Puraittasi Saturdays. Every year in the month of Puraittasi the special pujas and abhisegams have been takes place. Ariyalur also famous for its cement industries in and around it. Because here the limestone is abundant, this is one of the essential raw materials for cement industries. In particular the Birla cements, Arasu cements, the Sakthi cements, the Dalmia cements, the Ramco cements, etc. 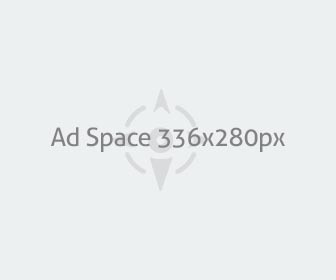 are situated in Ariyalur district. 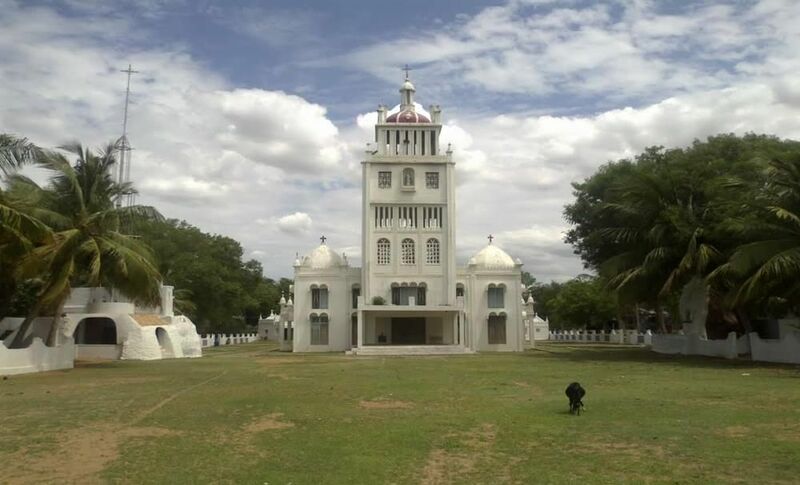 Elakurichi is one of the most renowned places of Ariyalur district. It is a sacred pilgrimage place for the Roman Catholics. 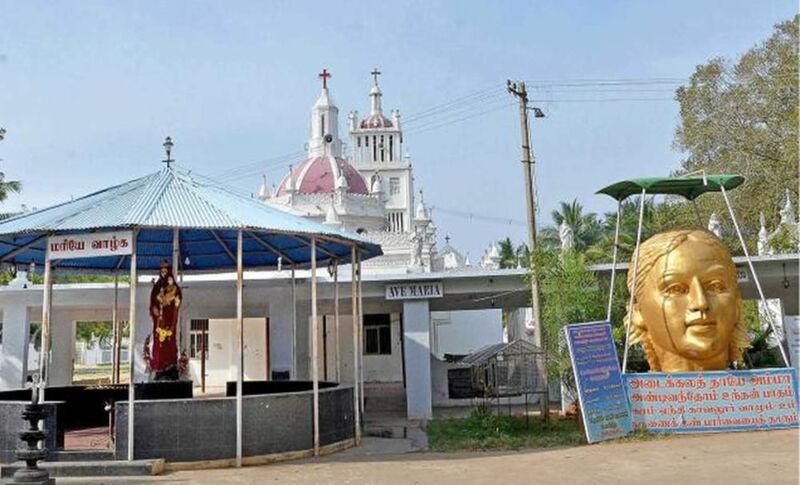 Constantine Joseph Beschi (popularly known as Virama Munivar) from Italy came to Ariyalur region and swell Chirstianity between A.D. 1710 to 1742.The Adaikala Matha temple here was built by him. With the blessings of the divine Mother Mary he cured a hazardous disease of the Ariyalur Palayakarar. Delighted by the service of Virama Munivar the Chief granted 60 acres of land to the temple. An inscription imprinted on a stone slab written in A.D. 1763 is sealed in this Church makes a mention of this grant. It is located 35 kilo meters away for north of Thanjavur in Ariyalur District. The total area of the sanctuary is 454 hector. The uniqueness of the sanctuary is here, largest congregation of water birds coming together after Pt. Calimere Sanctuary in Tamil Nadu. 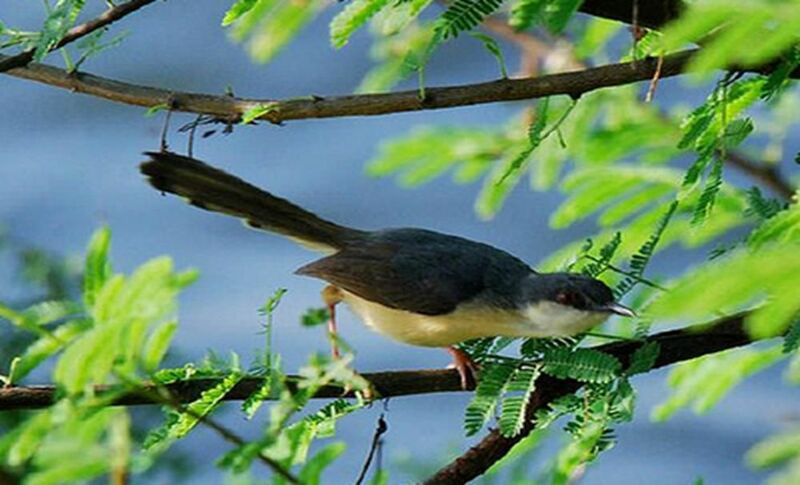 The highest congregation takes place in the month of November when over 2.5 lakhs birds arrive in this sanctuary. Here, about 50 species of resident and migratory water birds visit this seasonal lake. Important species are highflying Barheaded Goose, Rosy and Grey Pelican, Whitenecked stork, Spoonbill, Ibis, Shoveller, etc. Another important feature of this sanctuary is the presence of water till the month of May as other water bodies dry up by the month of March, this sanctuary offers home to the water birds till May end. Time of visit: You can visit the sanctuary in November and February. But the sanctuary is open for the visitors throughout the year. Entry fee: This sanctuary is fee for all visitors including domestic as well as global. lodging is available in Tamil Nadu Guest House and private hotels in Thanjavur. This ancient place goes back to the Sangam Period. It was an non-civilian camp of the Valiant Malavar tribe of the Sangam Age and hence called Malavar-padi and later is called thirumalapadi. Here the Siva temple of this place called Vaidyanatha Swami was worshipped and sung by the Devaram Nayanmars viz., Appar, Sambandar and Sundarar. The Siva temple was built of stone during the period of Aditya–I (871-907). Rajaraja–I ordered for its upgrading and was completed by his son Rajendra–I. 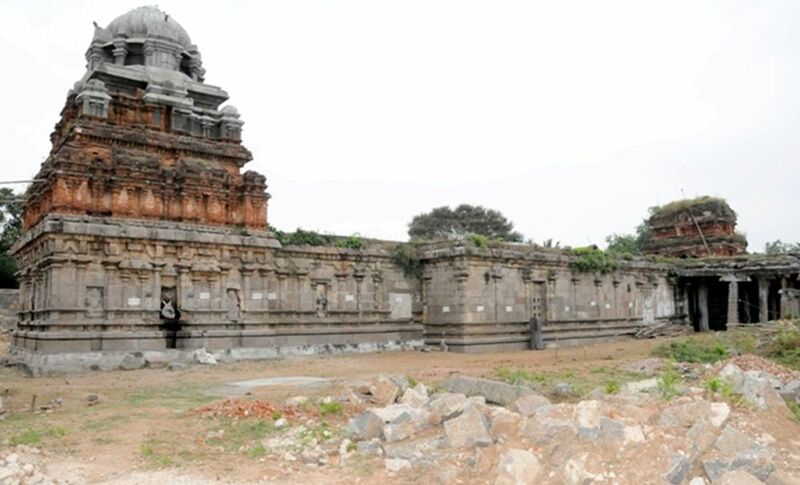 Again it was repaired by the Hoysala king Viranarasimha in A.D. 1235-36. The Queens of Aditya–I, Rajaraja–I, and Rajendra–I made gifts to the temple in the form of lands and ornaments. 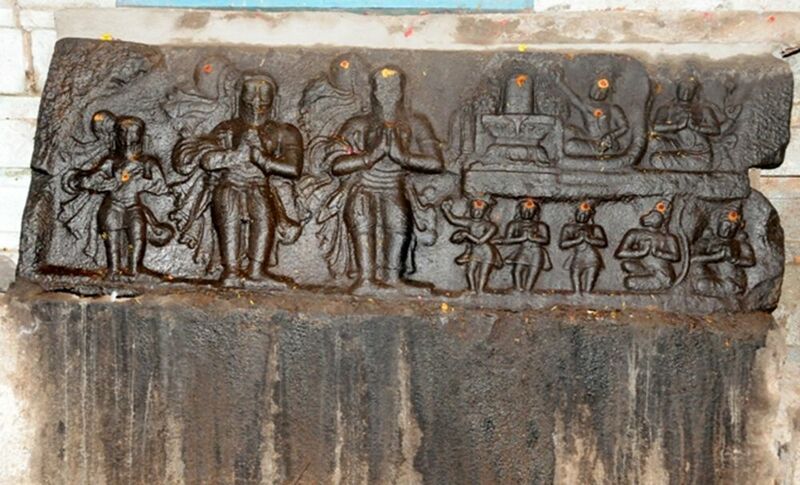 The first and second gopuras of this temple were built during the periods of the Pandyas and Cholas respectively. 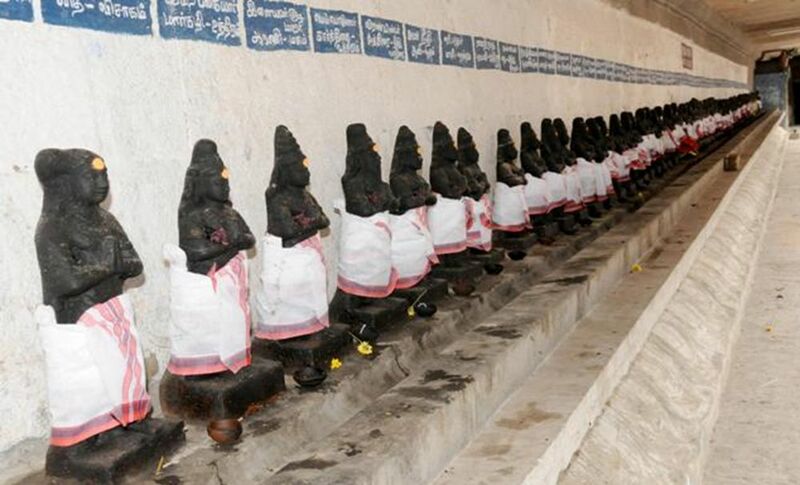 The famous festival celebrated in this Temple is the wedding for Nandi (nandi kalyanam). It is a popular belief in this area that impediments in getting married will be overcome if they see the marriage festival of Nandi Devar. 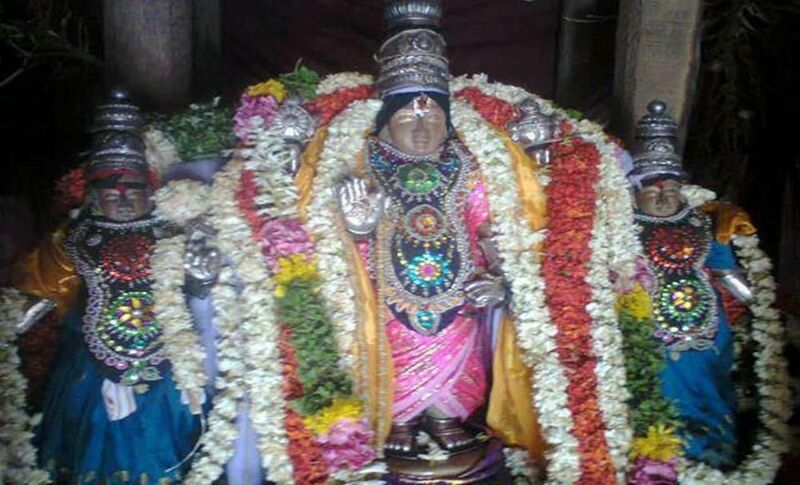 A Vishnu temple called Kondandaramaswamy koyil exists in Ariyalur. It is popularly called as Kodandaramaswamy koyil because of the existence of a holy place in which Rama, Lakshmana and Sita are enshrined. The temple faces the east. 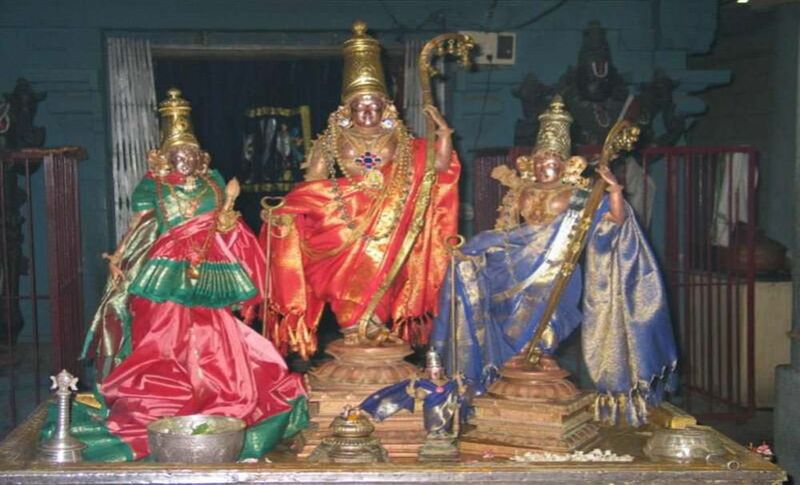 The main shrine is devoted to Srinivasa Perumal and His two consorts Sridevi and Bhudevi. It has a garbagruha (15 feet square) and ardhamandapa (17 feet long) and Mahamandapa. There are two inscriptions and one Copper plate in this temple. The earliest record is dated to A.D. 1635 and it is imprinted in the south base of the main temple. It is broken and refers to an order of Ariyalur Arasu nilaiyitta Oppila Malavarayar who approved not to collect some taxes in anju parru nadu in Vitta parru. A Copper plate charter dated to A. D. 1729 and issued during the reign of Arasu nilaiyitta Rangappa Malavarayar refers to the resolution reached by the shepherd community (called Ayppadi Gopala vamsattar) to contribute one panam per head and house of their community to this temple during the time of marriages in their families. Lastly an inscription of A.D. 1742 of Vijaya Oppilada Malavarayar son of Rangappa Malavarayar and grandson of Vijaya Oppilliada Malavarayar mentions a brahmana Venkatapathi Ayyan. However the last two records now vanished from this temple. The above records show that this temple came into existence during the period of Arasu Nilaiyitta Oppilada Malavarayar. The portrait sculptures in the Dasavaratara mandapa may be that of this Chief and his Queen. 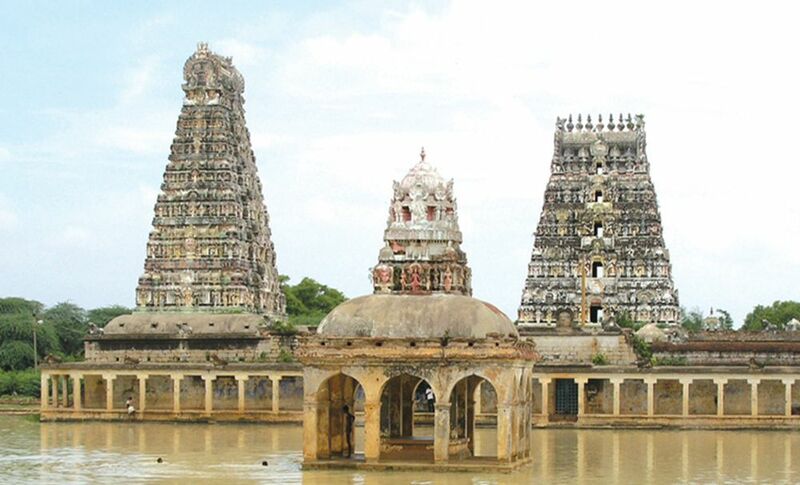 The gorgeous ornamental workmanship of the adhishtana, kumbapanchara in the sanctum, Dasavatara sculptures and the Gopura – all create this temple as a beautiful centre of the architectural achievements of the Ariyalur Chief. 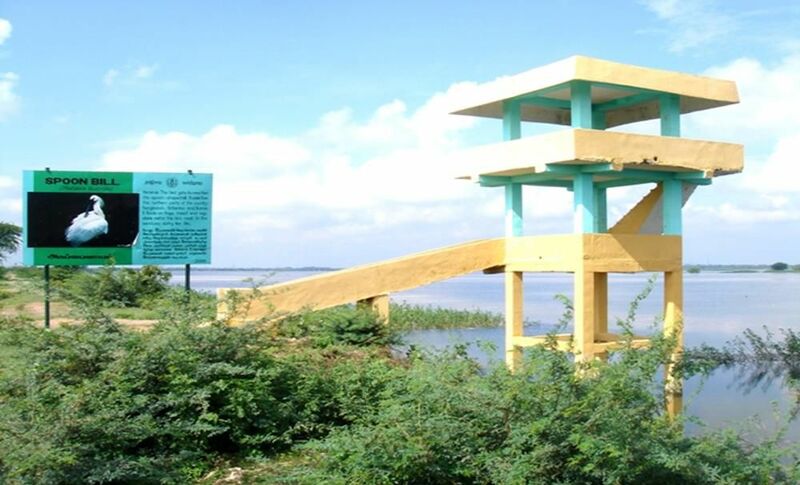 Govindaputtur, It is a village in Udaiyarpalayam taluk, is located on the northern bank of the Kollidam River. 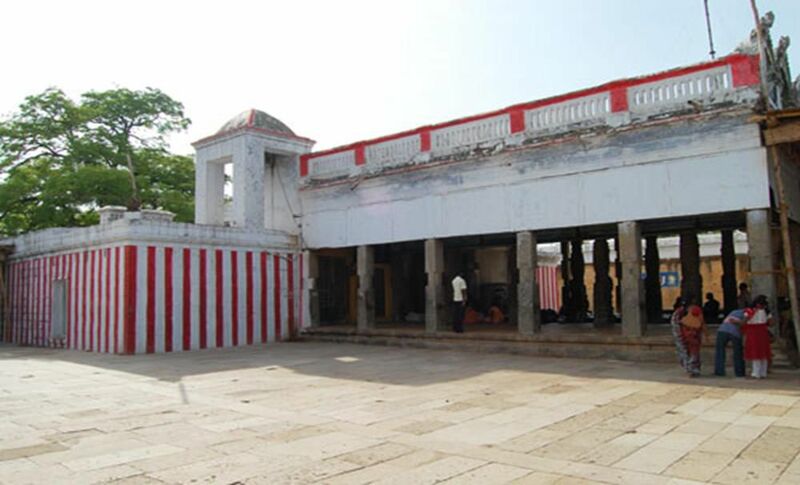 The Siva temple in this village is called Ganga Jadadisvarar and Saint Appar and Sambandar who lived during the period of Mahendravarma Pallava praised the Deity of the temple in their Devaram hymns. The local fabulous fiction tells that Lord Nataraja danced in this place with a stag in his hand. That place is called Thirumanur. 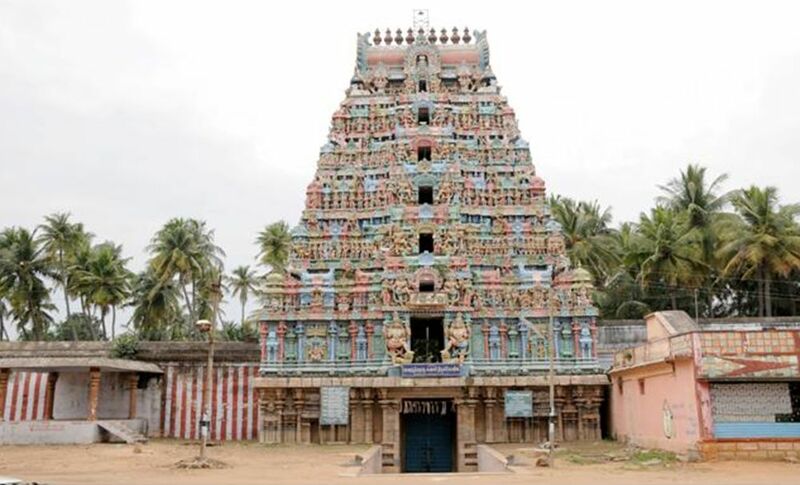 It is also believed that Rajaraja Chola left the 20-feet high statue here on his way from Perambalur to Thajavur.